Officially licensed garden flag. 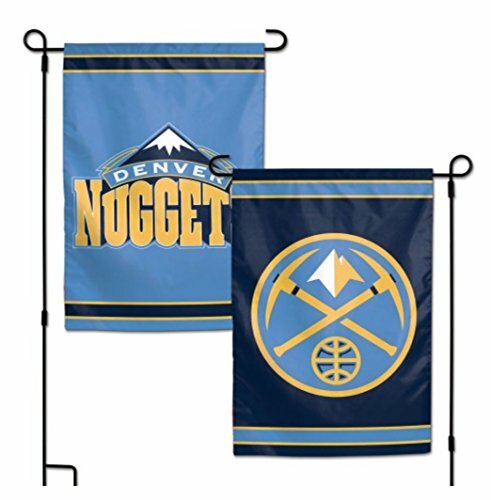 Durable polyester flag measures 12.5" x 18". Machine washable. Designed to hang vertically from a garden flag pole or inside as wall decor. Makes a great gift idea for the office, dorm, or home! Officially licensed product. Measures 12.5" x 18" inches. Poles sold separately. Made in the USA.